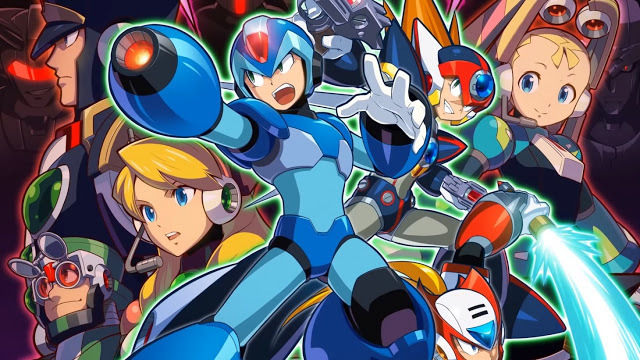 Mega Man 11 and Mega Man X Legacy Collection 1+2 have each sold nearly a million copies worldwide, Capcom revealed in their Q3 financial report. 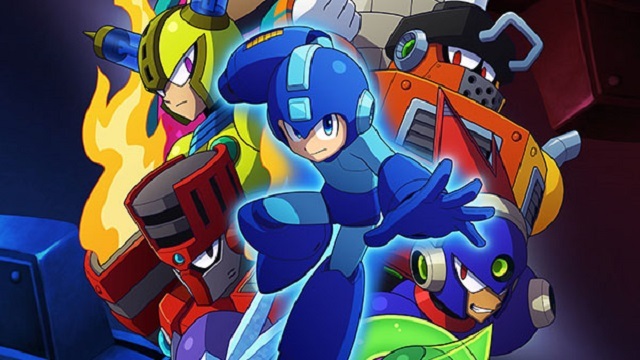 To be specific, Mega Man 11 has sold 870,000 copies since its October launch, while Mega Man X Legacy Collection (it wasn’t specified which one, so it’s presumed to be a total of both versions) sold 920,000 copies since July 2018. Both games launched across PS4, PC, Xbox One, and Switch. In their notes to shareholders, Capcom shared that both games largely sold better digitally, which is why sales had been hard to track prior. Regional and platform breakdowns for the sales figures weren’t provided. These figures indicate that the two 2018 Mega Man games will cross the million units mark soon. In particular, Mega Man 11 came after an eight year gap without a proper numbered entry in the 30+ year franchise. Mega Man as a franchise has collectively sold 32 million units as of 2018, with the seminal NES entry Mega Man 2 being the top-seller with 3.81 million units. Previous Post:RUMOR – Is PlayStation Illegally Charging Sales Tax?